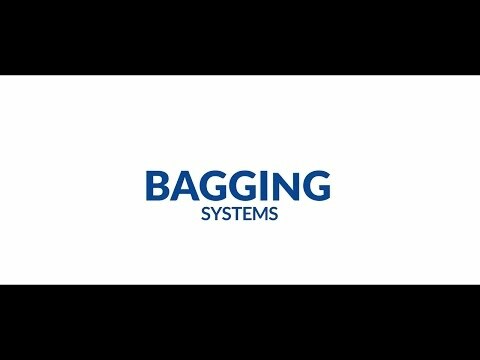 Where a stand-alone bagger is required for filling large, open mouth bags, a delivery method is needed to dispense the product into the bag below before the closing stage. The AP 300 series from Paglierani dispenses any type of material into an open mouth bag via a vertical screw compactor. This ensures consistent and continuous packing, being easily integrated into any production line. Italian know-how is incorporated into the design, safe and strong enough for even the most aggressive environments.